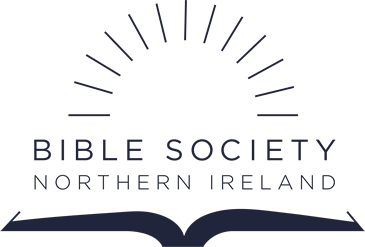 It is important for us to keep in touch with you and share the current prayer needs from around the United Bible Societies fellowship. Our regular prayer email has recently had an update and we hope you find it more informative and accessible. If you have not joined us in this way, we need you! Your prayers can make such a difference. 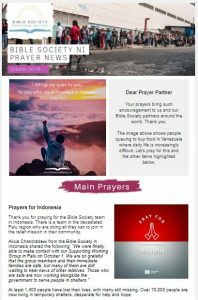 Read the latest Prayer News here or sign up for Prayer News here. Thanks to each of you who pray with us in this way already.